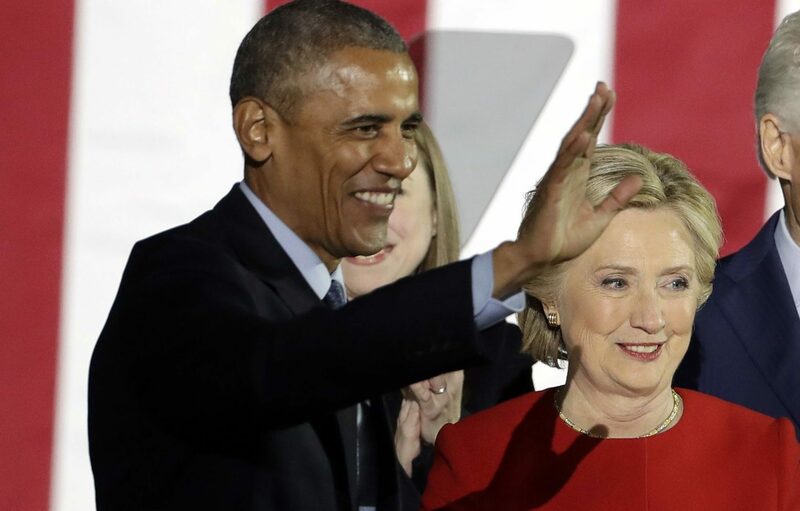 US officials say 'potential explosive devices' have been sent to the homes of former US President Barack Obama and former Secretary of State Hillary Clinton. I’M used to getting envelopes from viewers and readers with spelling mistakes on them. 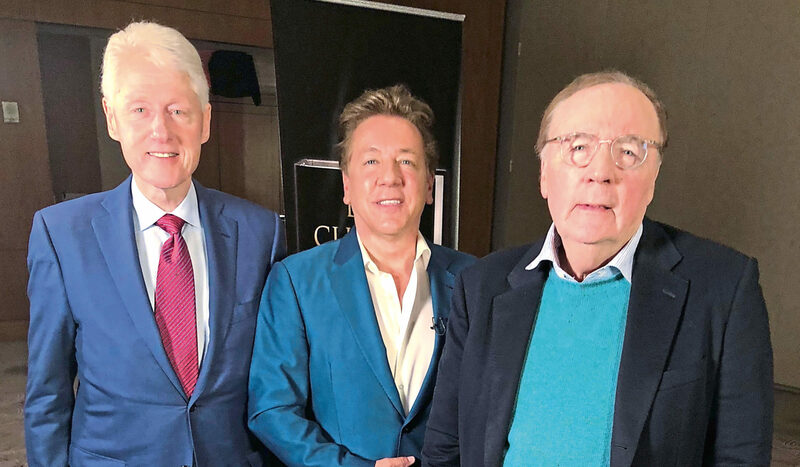 WHEN I was told by my producer I had a Bill to take care of, I thought my round-dodging at the ITV Christmas party had finally caught up with me.